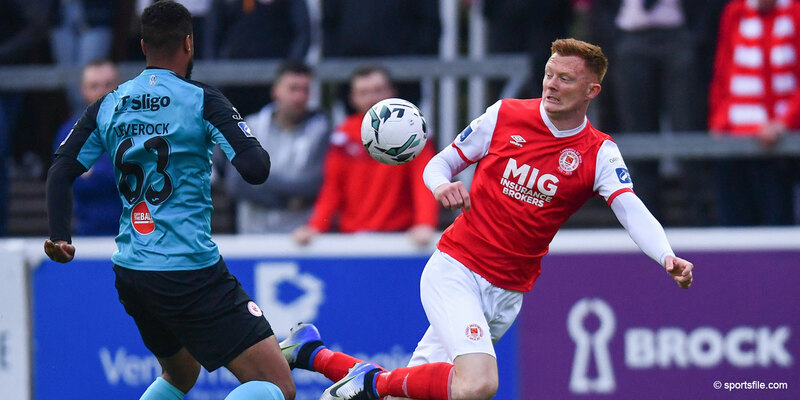 St Patrick's Athletic invited representatives from local schoolboy clubs to lead the teams in their Europa League play-off match against Steaua Bucharest at the RDS last week. Clubs represented on the night included Ballyfermot United, Palmerstown Rangers, Beechpark, Esker Celtic, St Francis, Boothroad Celtic, Peamount, Belgrave, Knockmitten, St John Bosco, Clonee Utd, Greenhills Boys, Naas Town AFC as well as St Pat's own schoolboy section. 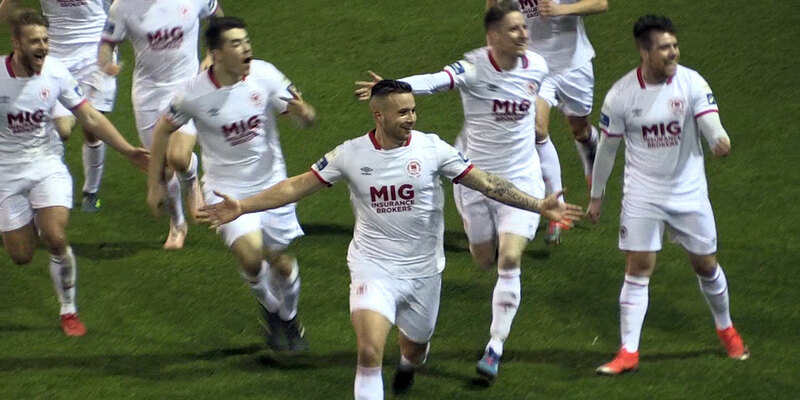 “Schoolboy clubs are hugely important for a League of Ireland club like St Pat's”, said Club promotions Officer Declan White, “a lot of these clubs come along to support us on a regular basis and with many of our fans involved in the running of their schoolboy teams it is only right that they should be part of a night like that”. 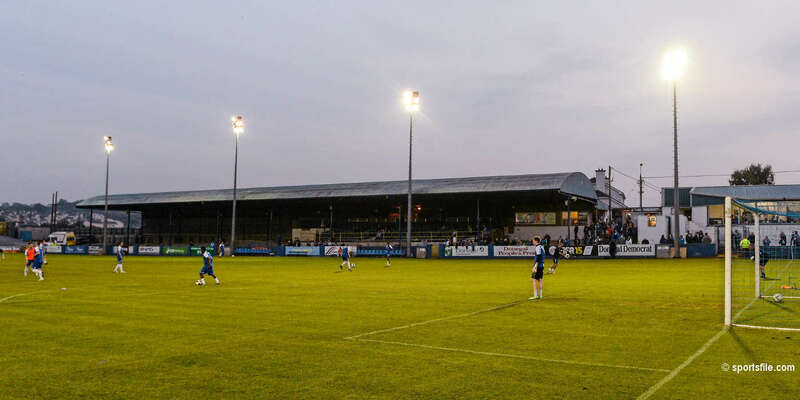 As well as group discounts on schoolboy clubs attending Richmond Park this season, schoolboy clubs can also be invited to play at halftime time on the pitch on match night. 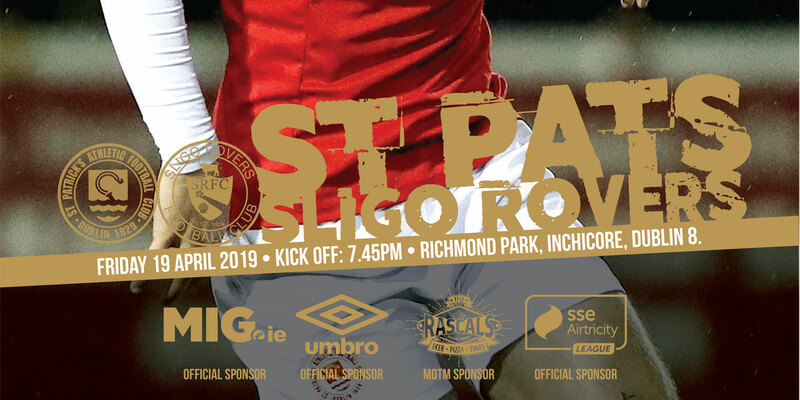 For further information on match nights at St Pat's log onto www.stpatsfc.com or call Declan White on 01 4546332.